It's easy to provide your consent. Simply log in above to the Online Service Centre and look for the Credit Limit Invitations tab. It’s easy to provide your consent. Simply log in above to register for the Online Service Centre and look for the Credit Limit Invitations tab. You will need your mobile phone and account number handy to verify registration. Congratulations you have activated your offer! Simply spend as specified in your email, to qualify for this offer and you will be rewarded. Browse Apple Online Store then call Apple on 133 622 to place your order. Log in above to activate your card. You will need your mobile number handy to verify your identity. Register today to manage your account online. Simply log in above to register. You will need your mobile phone on hand to verify your registration. Simply log in above to register. You will need your account number handy to verify your registration. Discover more ways to manage your account. Simply log in with your username and password to get started. 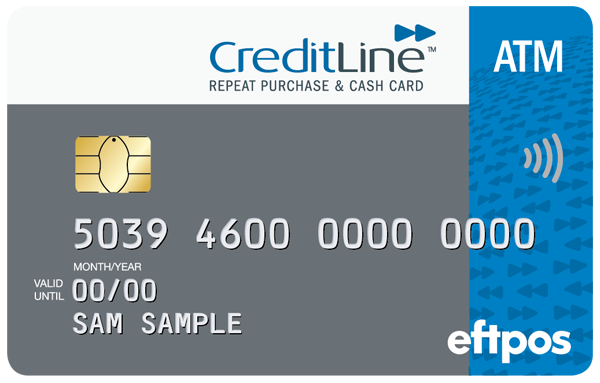 With a Direct Credit you can have up to $3,000 in cash transferred into your personal bank account with one simple phone call. 1. Available at participating retailers to approved applicants only. Conditions, fees and charges apply. 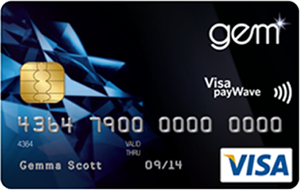 Gem Visa is a credit facility provided by Latitude Finance Australia (ABN 42 008 583 588). Australian Credit Licence number 392145. 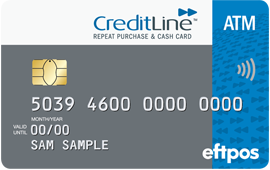 CreditLine is a credit facility provided by Latitude Finance Australia (ABN 42 008 583 588). Australian Credit Licence Number 392145.